In a province with more people dying than being born, the government wants to help more immigrants add to the population. When Sahand Seifi and Joe Teo were international students at Memorial University in St. John's, they saw opportunity in the rugged rock hills and foggy weather. 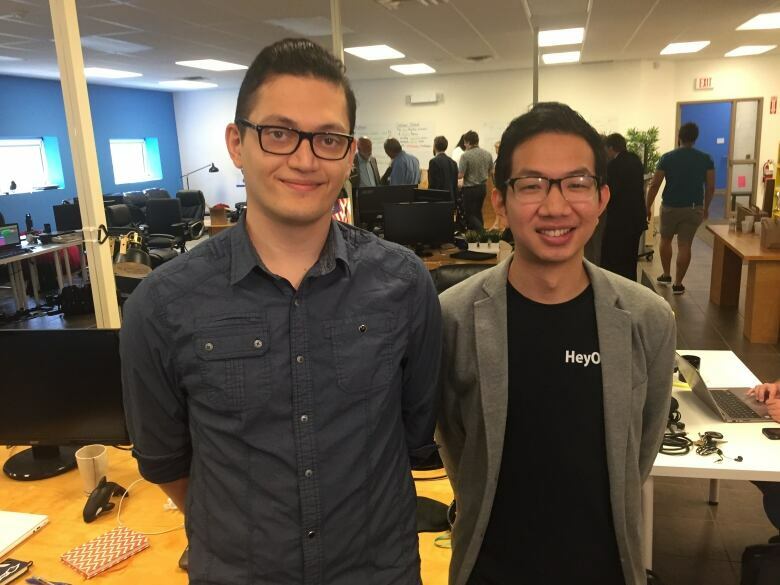 But becoming permanent residents was no easy feat for the co-founders of St. John's-based tech company HeyOrca!. "There's just so many hoops, you just have to be really creative with your application process, make sure that you fall into the guidelines," said Joe Teo from inside the HeyOrca! office on Monday. 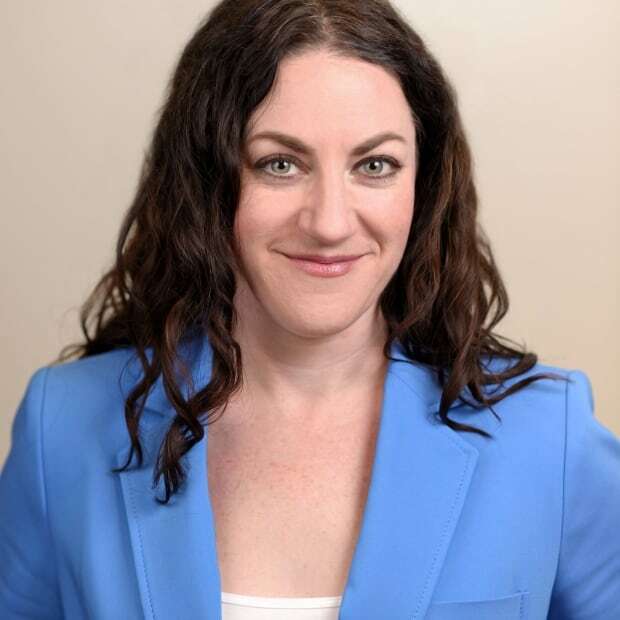 The Newfoundland and Labrador government announced two new categories under its provincial nominee program: international graduate entrepreneur and international entrepreneur. It's a change that would have made the process Teo went through much simpler. "Now you can apply and know that you've started a business, you have a clear path toward permanent residency," said Teo. "I think it makes a huge difference, it just takes the worry out of anyone who wants to start a business." Teo, from Malaysia, and Seifi, from Iran, run HeyOrca!, a social media company that employs 30 people in "close knit" St. John's, and five more in Toronto. "There are challenges [here], but at the same time there are awesome opportunities that you won't get somewhere else," said Seifi. Although these new immigration options came in too late to help them, Seifi said the categories will bring a sense of relief to the international students he works with. "I think most of them want to stay, it's just a matter of, are they given the opportunity? Compared to their options in other cities," he said. "And I think what we have here now is one less roadblock for them to stay." 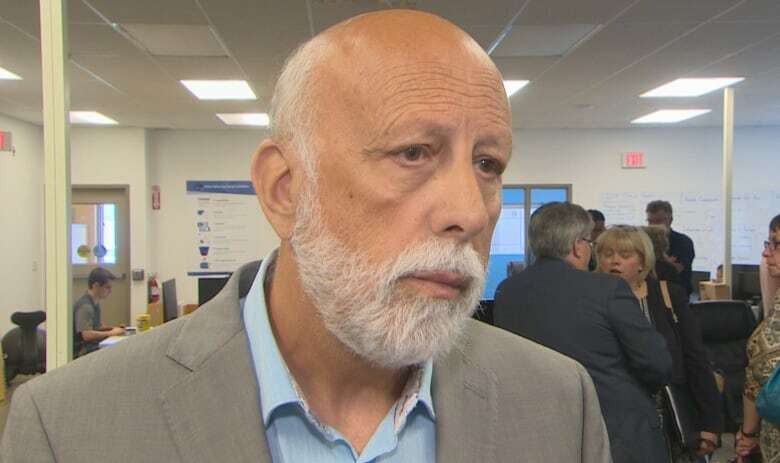 Al Hawkins, minister responsible for immigration under the Department of Advanced Education, Skills and Labour, said there are benchmarks, checks and balances to ensure immigrants applying under these new categories will indeed stay in the province. "They can now actually graduate from Memorial University — or become an international entrepreneur. Set up a business and be operational for a year, and then make application for permanent residency," said Hawkins. 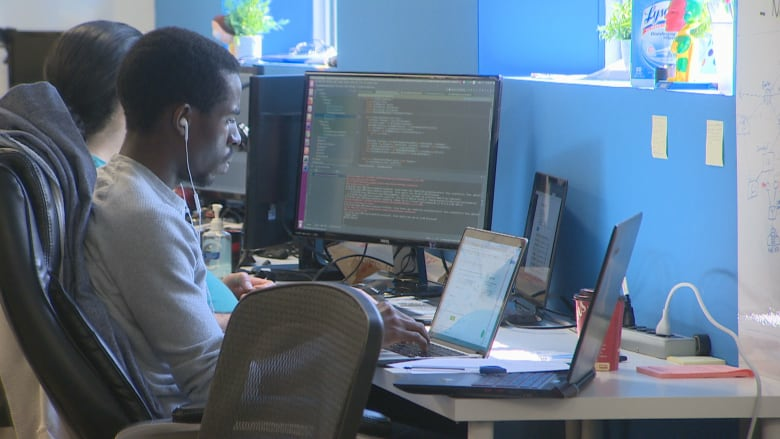 "This really is cutting edge in that it enables the entrepreneurs an opportunity to be a part of the province and to be involved in a business in the province and not have to go through the red tape that they previously had to go through." The government does not want to lose the people who come to study as international students, Hawkins added. "A lot of times we look at it as replacing jobs for Newfoundlanders and Labradorians. I look at this as an opportunity to create jobs," he said. According to Statistics Canada, immigrants made up 2.4 per cent of the population in 2016. More than 2,300 international students are enrolled at Memorial University.